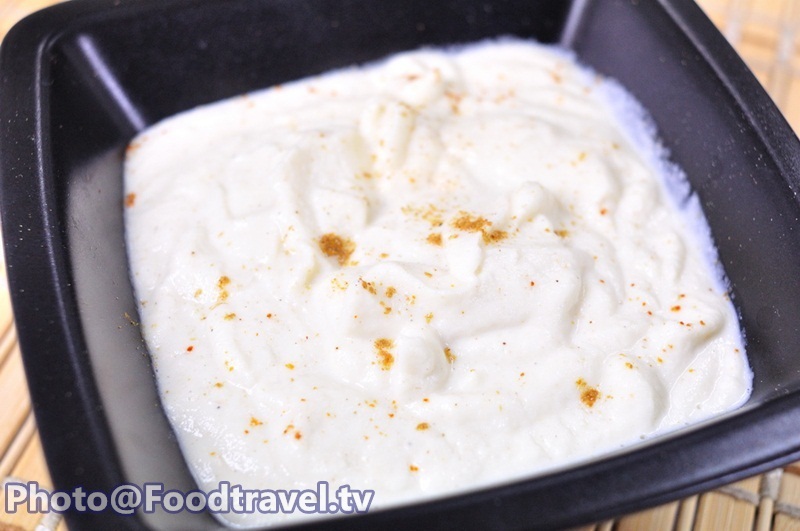 Cauliflower Puree - Cauliflower Puree is commonly found in steak dish or even Barbeque. This side dish can go really well together with both of them. 1. 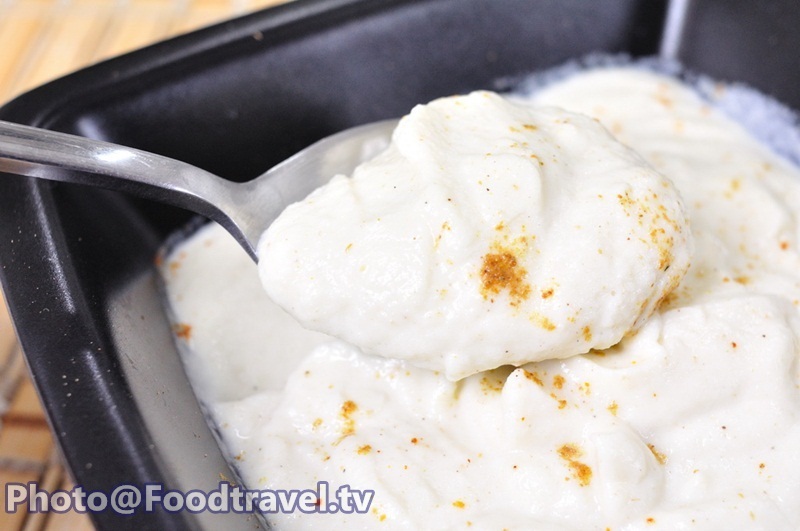 Boil cauliflower until cooked and soft. Then blend it while still hot until finely. 2. Add cream to blend together until smooth. Season with salt and pepper, then finished with curry powder. 3. Pour the mixture out and stir to combine smoothly. And ready to serve. If you don't want to cook it, you can steam it instead. If you dont want to cook it, you can steam it instead.